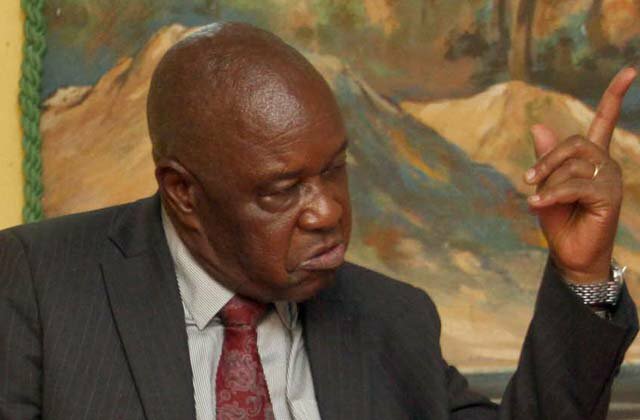 There are reports that Ambassador Chis Mutsvangwa has been hospitalised at an unnamed Harare hospital for the past few days due to an undisclosed illness. Sources who spoke to us from the Office of the President and Cabinet confirmed the development but said it has been kept as a secret matter. He is allegedly receiving operations from the hospital bed.